CUSTOMER GALLERY - Check our Instagram for more! When it comes to the battle between comfort and form, Tam Vo decided to go with air and achieve both! 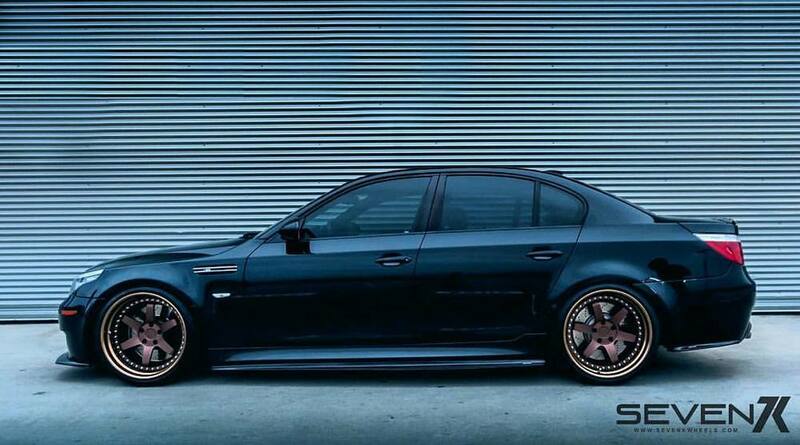 Jason Tran's 2005 BMW M5 definetly set the bar for the euro crowd. The sport luxury look is his vison. Kevin Hoang's 2014 Mitsubishi EVO X MR has taken the EVO from the tracks to the showroom!